Keep up to date with exclusive discounts and expert travel advice. We’ll give you plenty of reasons to visit New Zealand! Whether you’re looking for the best rental car deals or discounts on activities across New Zealand, we’ve got you covered. 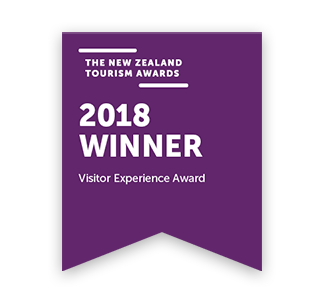 From our awesome GO Play discount programme with discounts at over 200 of New Zealand’s best activities and accommodation options or if you just want to be updated for awesome car rental deals , then make sure you sign up below. As well as letting you know about all our latest deals and great discounts, we also include all the highlights from our travel blog which covers all the major events taking place across New Zealand so you will never miss out! We also like to get out ourselves and explore this beautiful country so we can share our experiences with you. From in-depth location reviews to our awesome road trip itineraries, we’ve got you covered when you’re planning your next trip in New Zealand. We love to get top tips from locals and travellers alike – where’s the best place to eat, where can I get a quiet drink, where’s the best place to party – all the important stuff you need to know when you rock up in a new place for the first time. 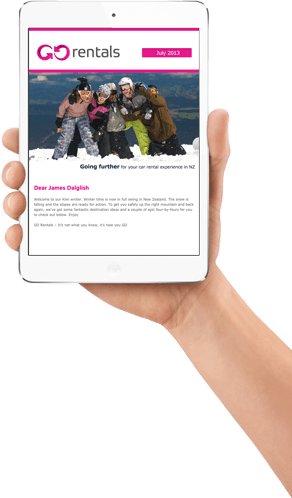 You can get involved on our GO Explore Facebook, page and send us in your top tips from the place you live or places you have travelled to throughout New Zealand. We’ll use your information to send you our newsletter only. We despise junk mail robots and spam with a passion!